Using this stirring bath and shower gel with a romantic Rose fragrance is like plunging into a soft carpet of velvety petals. Its gentle lather delights the skin, offering a feeling of velvety wellbeing. 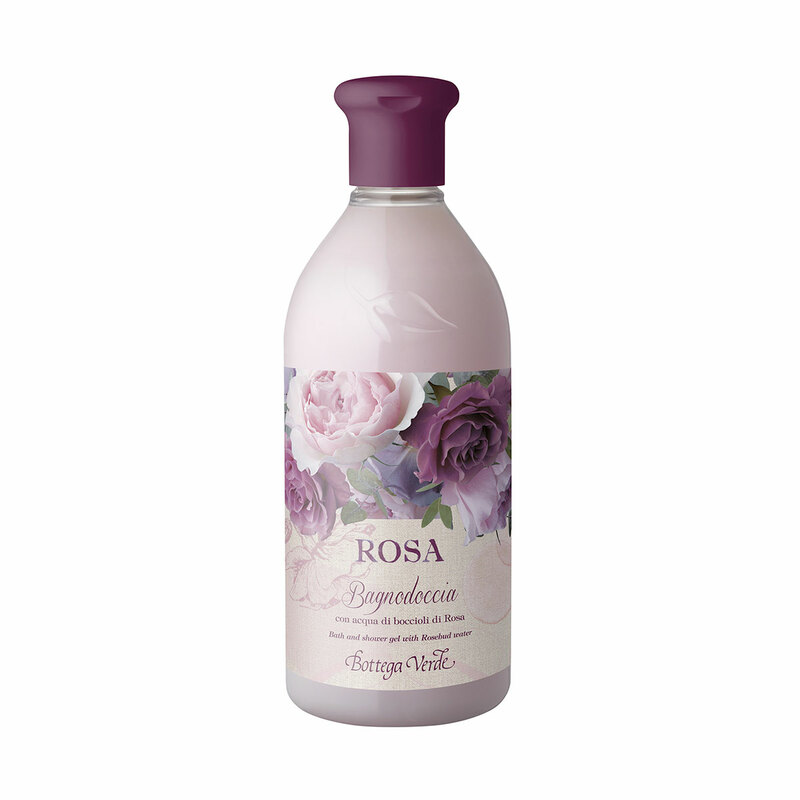 The special formula is enriched with Rosebud water... for cleansing that blooms with delicious softness. Using this stirring bath and shower gel with a romantic Rose fragrance is like plunging into a soft carpet of velvety petals... for cleansing that blooms with delicious softness. Scent:TOP NOTES: Lemon Sorbet, Cherry and Liquorice. MIDDLE NOTES: Rose, Jasmine and Magnolia. BASE NOTES: Musk Blend, Gourmet Blend and Vanilla. Suggestions:For all those who want to pamper themselves with a sophisticated, floral scent. Characteristic:Ivory liquid enriched with Rosebud water.